What’s a festival without lanterns? For this inaugural Night Lights, it has been decided to focus on a few large floating lanterns to spark everyone’s imaginations for next year. 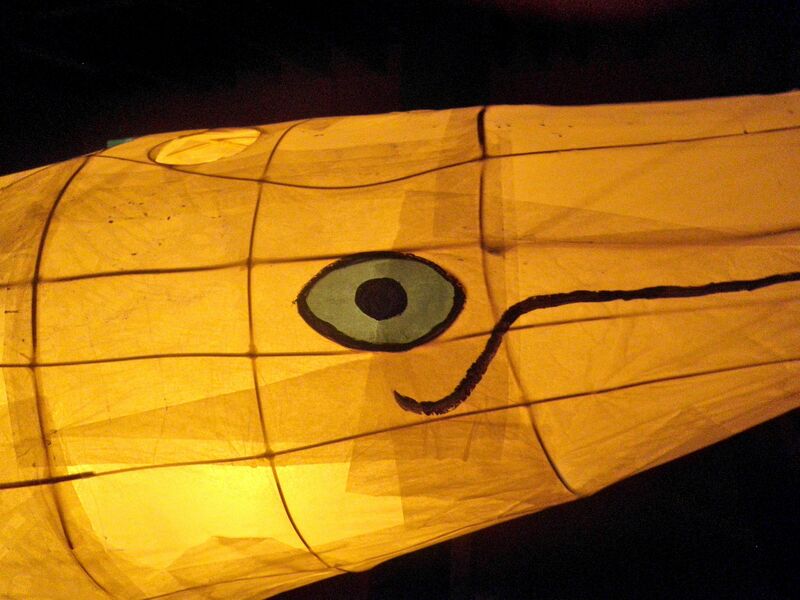 You can help build maritime themed lanterns at a special session being held in Hindmarsh Park. 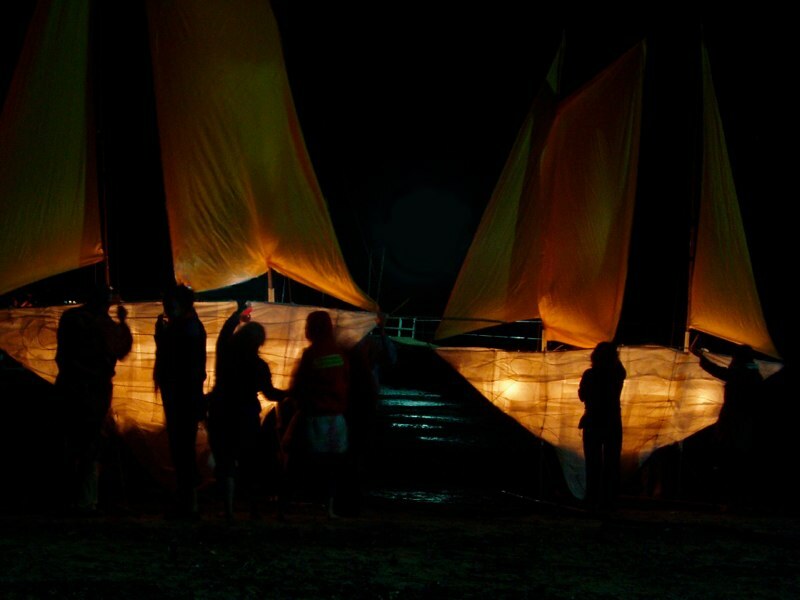 Phil Relf, who has experience in lantern construction for community events around the world (shown), is coming to Kiama a few days before the Festival to teach how to build the lanterns in a workshop setting. “The workshop process is a great way for a community to start taking ownership of their celebrations. Working with experienced community artists, everyone from young children to elderly grand parents can become active participants in the event,” says Phil. The workshop is open to artists and the general public, but with a view to building a group of people who would have this skill to utilise for lantern making at future festivals (not just KISS Arts). 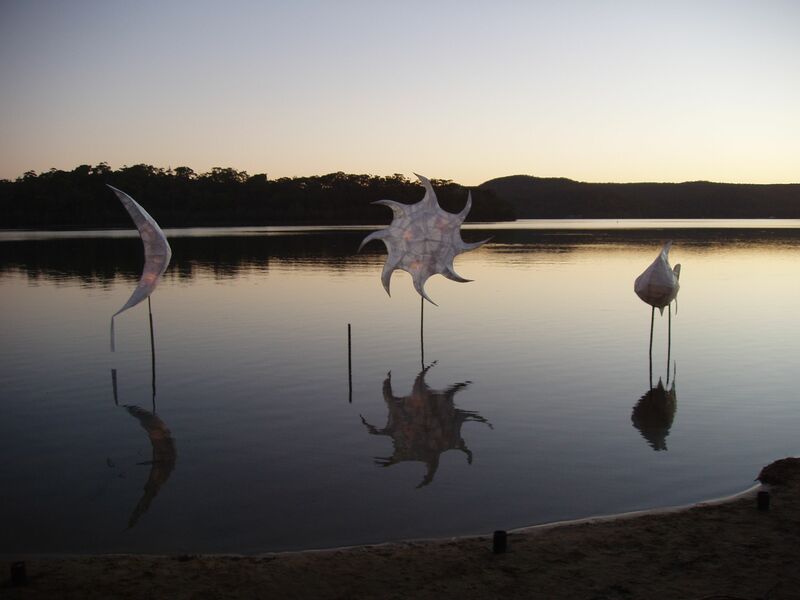 Details: The KISS Arts Festival Lantern making workshop will be held on Saturday 23 April in La Petite Grande Tent in Hindmarsh Park from 1-5pm. 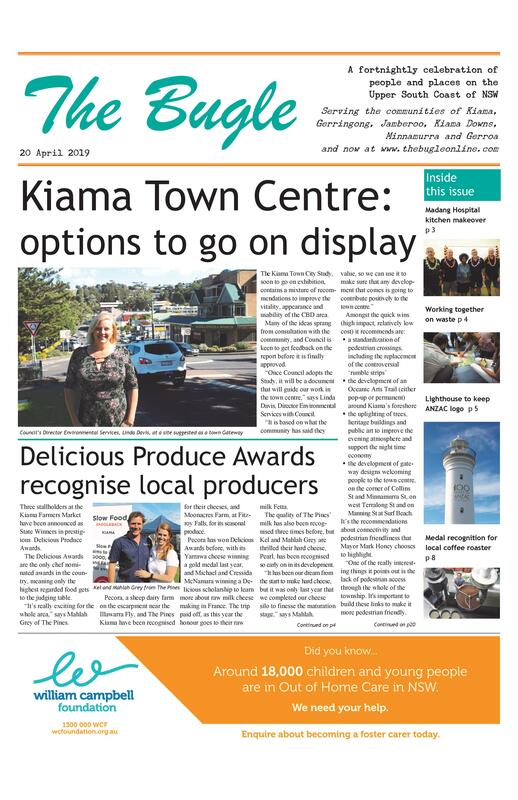 The workshop will be free, but you need to phone Tamara on 0403 817 549 to rsvp. All materials for making the lanterns for the Festival will be provided.